There is no doubt that live TV streaming services have taken the world with a storm and has now captivated millions of viewers across the globe. This phenomenon is not about to die any time soon, as people are continuously looking for ways to get their entertainment on the go and not necessarily be present in their living rooms to watch their favorite shows. There is a myriad of companies offering live TV streaming services, or on-demand streaming services, but the decent ones are a bit pricey and may not be within the reach of most people. Then there are also alternative free live TV streaming services available to those who don’t want to commit to paying for online content. One characteristic feature of the free streaming services is that they are limiting in a number of aspects. To begin with, they are usually riddled with ads, and as such, you will never enjoy a smooth streaming experience before you are interrupted with the ads. Secondly, the scope of their programming is very limited and you may not find all the shows you would be interested. Thirdly, the quality of the streams is usually wanting, and this is because they are free hence no one really cares about the quality. 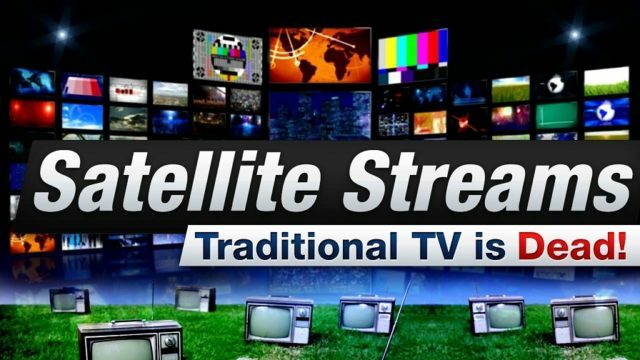 Before we delve into the specific ways you can use to watch free live TV on Satellite Streams, it is important to understand that Satellite Streams is a portal bringing together a myriad of streams from leading channels around the world. 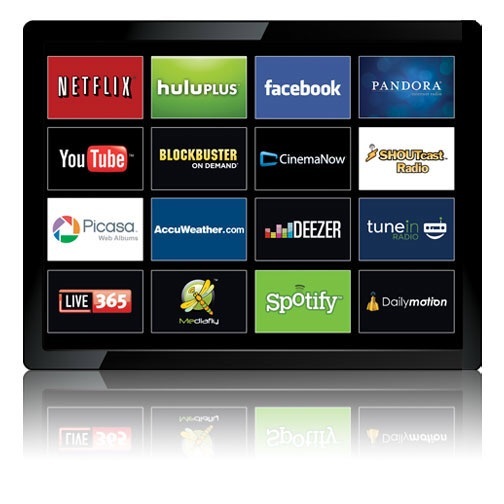 It is just like any other website where you can open on a browser using an internet-enabled device, then choose the channels you would like to watch. Essentially, all you need is a decent internet connection and a browser for you to enjoy live streams from Satellite Streams. With that said, here are some of the options you have at your disposal when you want to live stream from this portal. 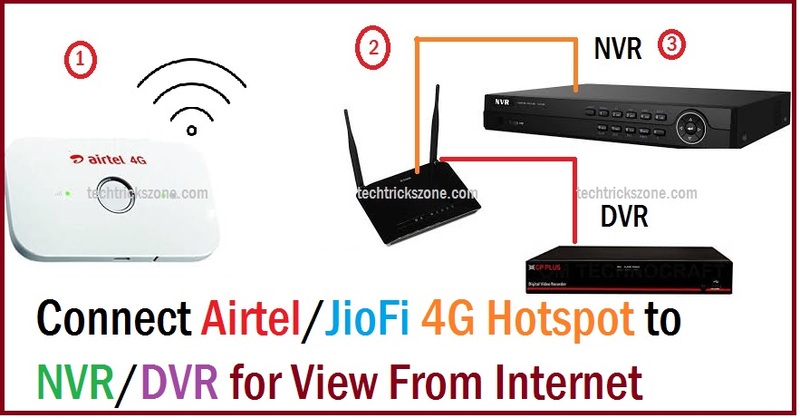 This is perhaps the easiest and the most convenient way you can use to enjoy free live TV on Satellite Streams. All you have to do is access the website as you would normally do for other websites and then choose the specific channel you would like to stream. You can also do the same with a desktop, provided that you can connect the desktop to the internet. This is also the same like using a laptop or a desktop, only that you will be using a mobile device, such as a smartphone or a tablet. 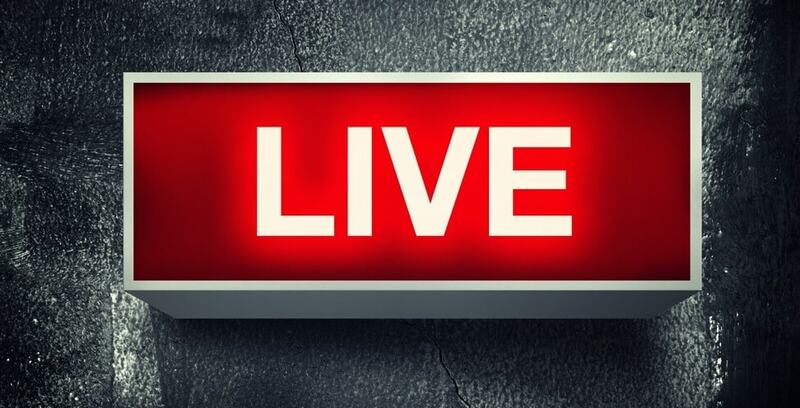 This brings a lot of versatility in the live streaming experience since you have the power to catch up with your live streams at any time of the day and from any place, so long you can gain access to the internet. With this, you don’t have to miss any of your favorite shows because you can always watch on the go. Besides, the type or version of the mobile device is not important for Satellite Streams. If you can normally use it to access the internet, then you can use it to watch free live TV on Satellite Streams. Smart TVs have the ability to access the internet and they can accord your convenience of browsing the internet as you would normally do on a computer. 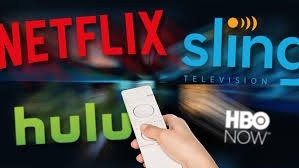 With the advent of the internet and free streaming services such as Satellite Streams, it will be entirely your choice should you decide to spend money on the TV subscription. With such a TV, you can easily have access to the internet and navigate to Satellite Streams using your browser and enjoy any live stream you wish to watch. No subscriptions, packages or contacts to sign. All you are doing is using the power of your smart TV and the internet to have access to incredible live TV streaming services for free. If you don’t want to use your browser in a computer or the one on the smart TV, you can always install a media streaming software to let you access a majority of live streaming services, including both paid and free ones. The benefit of using such a software over a browser is that it allows you functionalities that you won’t find with the browsers. For example, you can easily search for streams from multiple services, bookmark sites, and filter through shows for a better experience. These software may be available for free, but if you needed a good experience with them and also for the safety of your device, it is recommended that you go for paid options. They are not that expensive, compared to what they will enable you achieve as well as the TV subscriptions you would have paid in their absence.